"It's beautiful to watch families grow and to be there to capture that growth for them on camera." I remember hearing photographers say things like that when I started my business the Happy Film Company. It seems like a crazy idea...how could I watch families grow? I felt sure that either my photography business would close down or families would move on to another photographer or they would stop getting pictures taken all together. 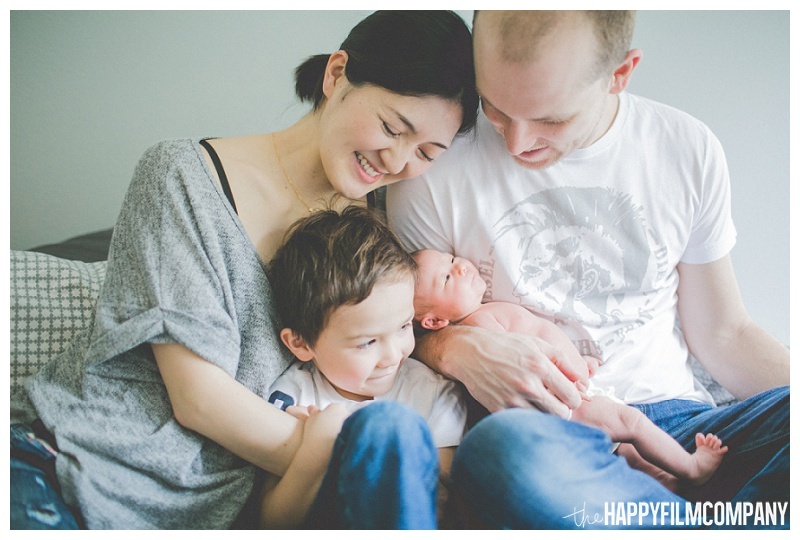 But the Happy Film Company has been working as a busy Seattle family photography team for almost two years now and I'm excited to see families coming back for more. Some families come back once a year; some come back multiple times a year to celebrate different seasons or to celebrate new babies! I'm starting to experience first hand this 'watching the families grow' phenomena that other photographers told me about. It's an honor and a blessing to make friends with these parents and be there to welcome new little people into the world with our cameras.